Brazil played their arch-enemies Argentina today in an end of season friendly, but lost their first match under manager Tite. El Selecao fell 1-0 to Jorge Sampoali’s side in the first game of his reign. Coutinho started on the right of a front-three, his usual position for Brazil, which surprised us considering Neymar was not on the field. It’s the presence of the Barcelona superstar on the left which usually means our playmaker starts on his weaker flank. Despite this, the 24-year-old was probably Brail’s best player – as he has been often since Tite took charge. He regularly beat Argentine defenders with dribbles and missed a few chances after getting himself in prime positions. Roberto Firmino wasn’t selected for the squad and has already been enjoying his vacations. 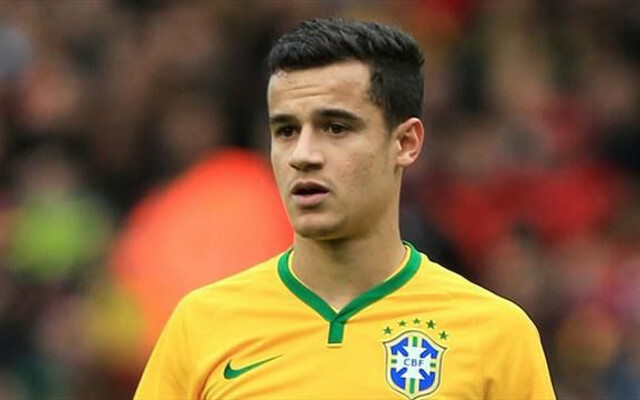 Now, Coutinho will play in the second friendly of the tour to Australia against the host nation, before finally being allowed on holiday himself! Hopefully, he gets himself nice and rested before pre-season, where he can be sure of another gruelling summer under Jurgen Klopp.